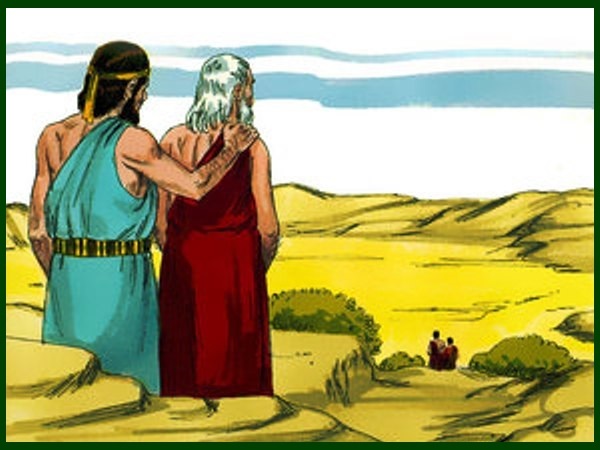 Do you remember when a long time ago Lot and Abraham went their separate ways? 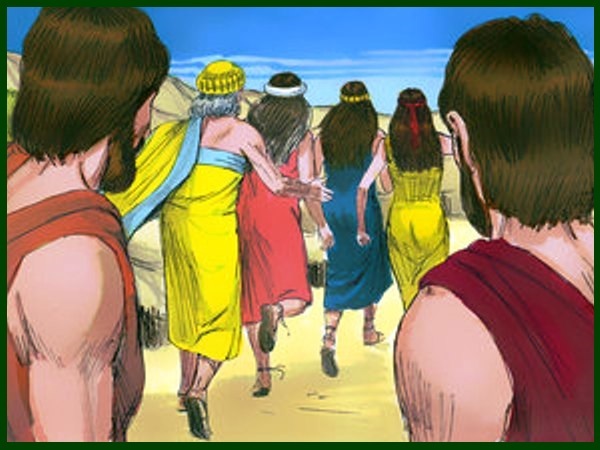 Well, Lot went to live in the city of Sodom. 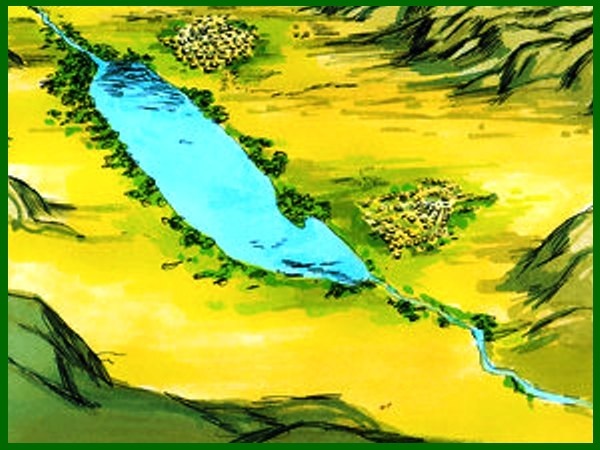 There was another city close by that was named Gomorrah. 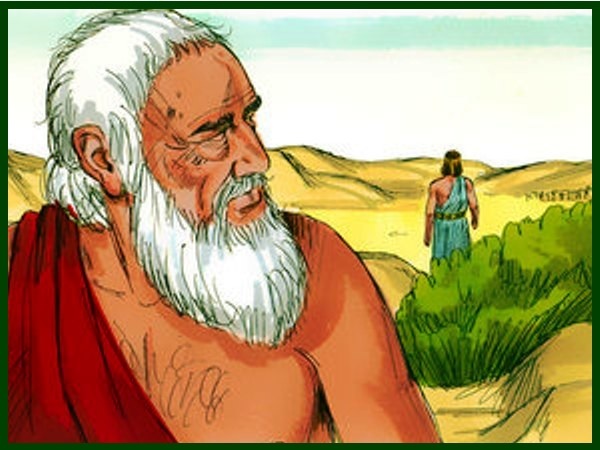 The people who lived in Sodom and Gomorrah did not want to know anything about God, and did not care about doing what was right. Actually they were very bad and loved to do terrible things. They liked to harm anyone they could. 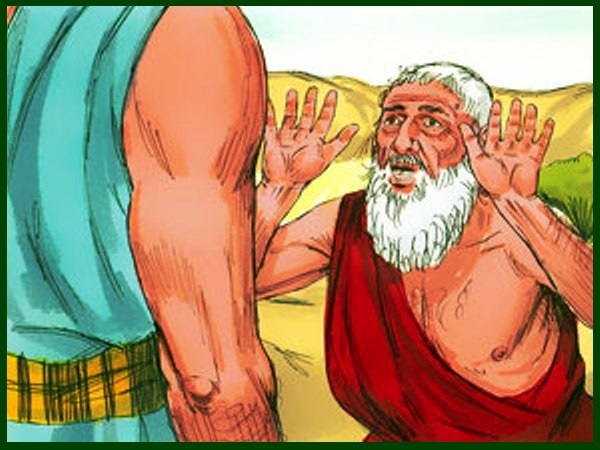 However, even though Lot lived in Sodom, he cared about God, but he also wanted comfort, money and recognition. 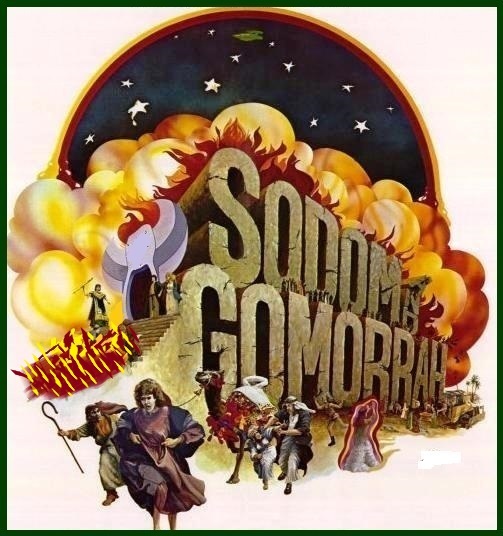 Unfortunately, things in Sodom and Gomorrah were so evil and bad that God decided to destroy all the people and the horrible things that were going on there. 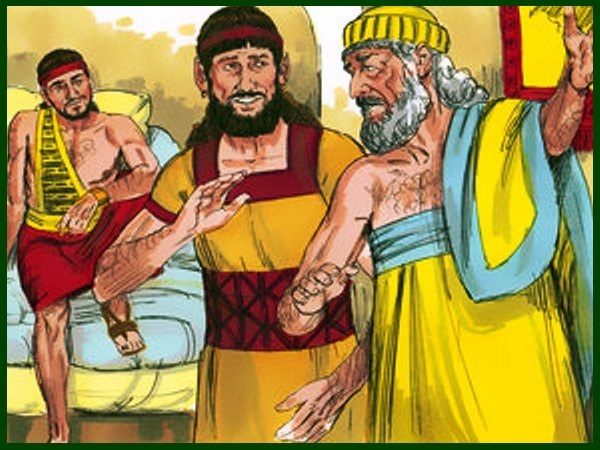 Do you remember the three men who had visited Abraham and told him that he was going to have a son? 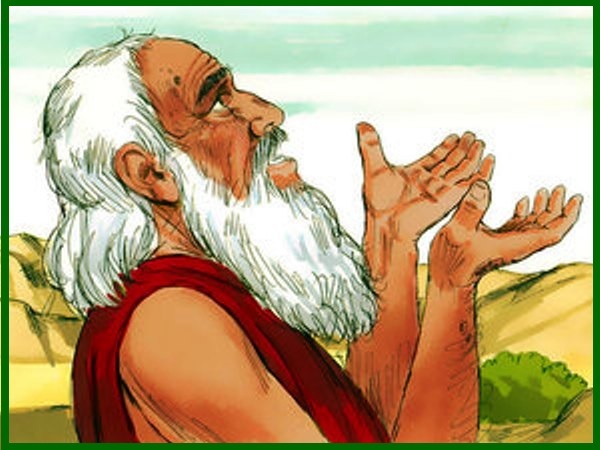 When the angels left, God stayed behind with Abraham and when he looked down on the cities of Sodom and Gomorrah from that hill, He knew it was time to destroy the evil people and even their cities. 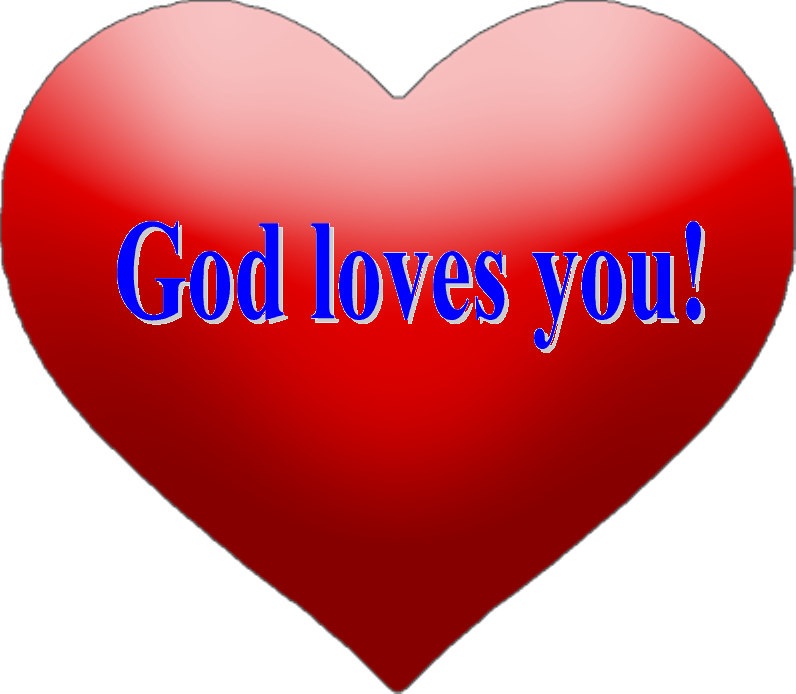 Because God is Holy, He must judge and destroy evil people for their wickedness. 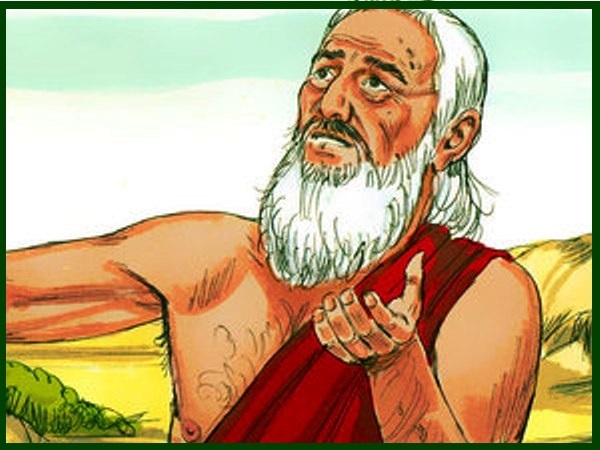 God did not keep anything from Abraham and He told Abraham what He was about to do. 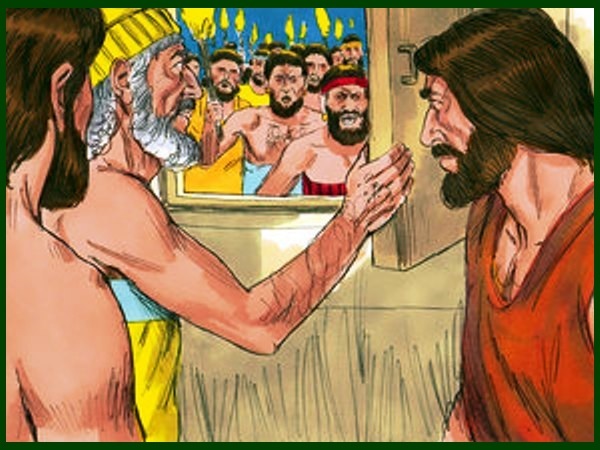 The two angels arrived at Sodom in the evening, and Lot was sitting in the gateway of the city. Remember the angels looked like ordinary men. 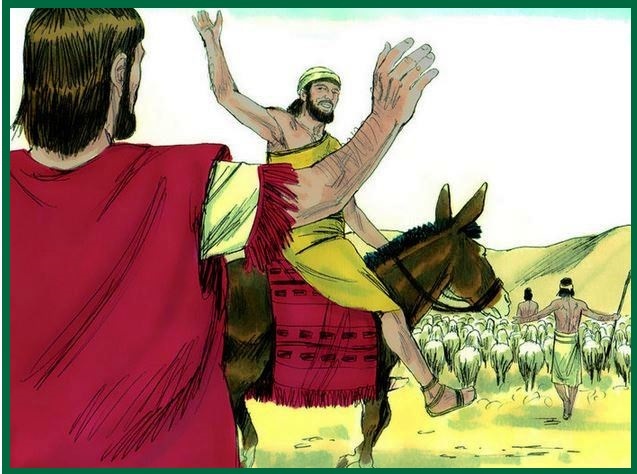 But Lot insisted, “No, please, come and stay with us.” Lot knew how evil the people in Sodom were, and that they would try to hurt the angels if they spent the night in the square. So the angels went to Lot’s house. 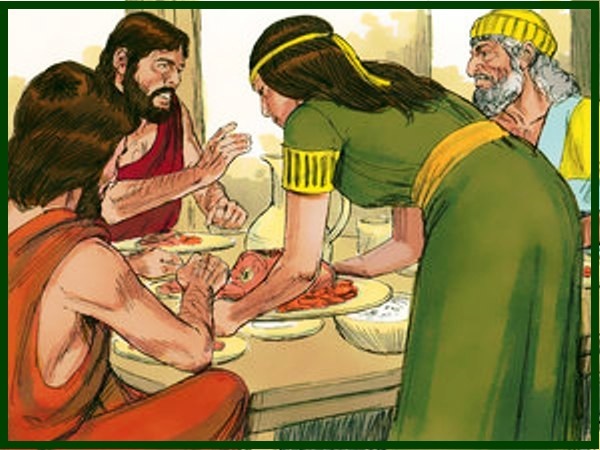 They washed their hands and feet while Lot’s wife made dinner for them. 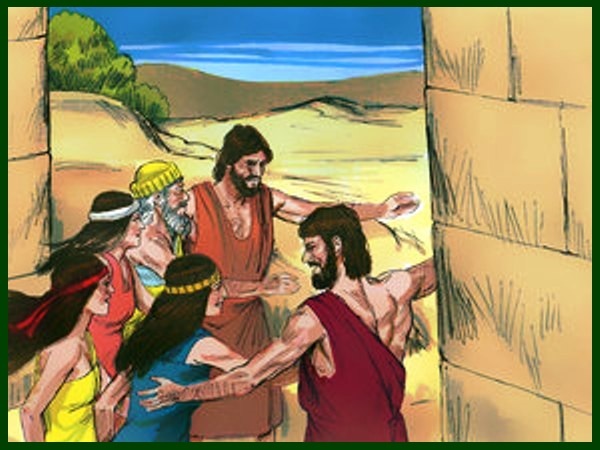 Later that evening when they were ready to go to bed, the people of Sodom began to surround Lot’s house. “Get out of our way,” they replied. They kept bringing pressure on Lot and moved forward to break down the door. They pressed so hard against the house; they were about to break down the door. The angels reached out and pulled Lot back into the house and shut the door. 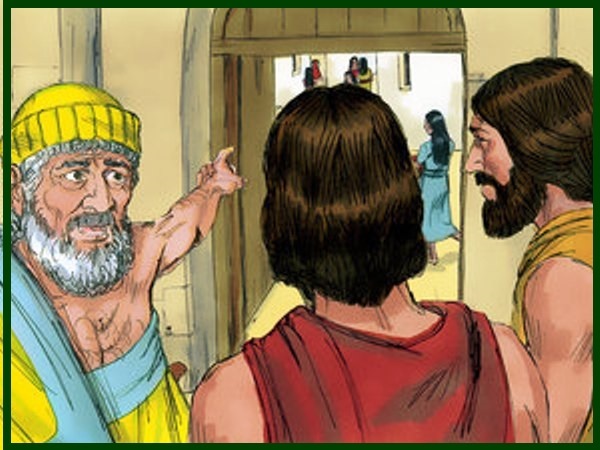 Then they struck the wicked men who were at the door with blindness so that they couldn’t find the door. 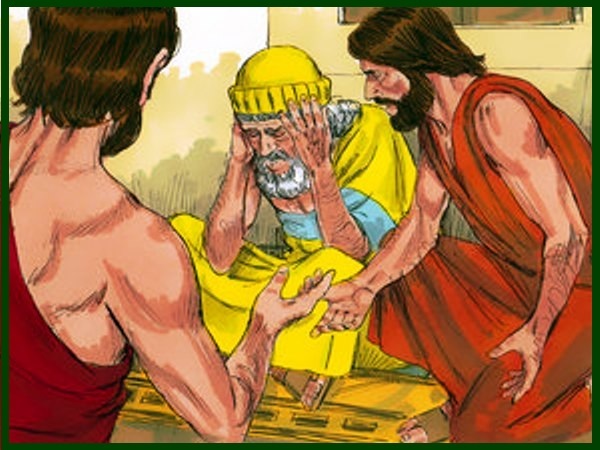 So Lot went out and spoke to his sons-in-law, who were promised to marry his daughters. 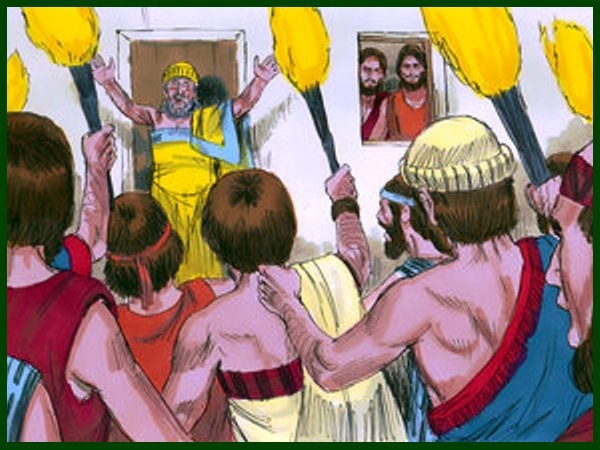 He said, “Hurry and get out of this place, because the Lord is about to destroy the city!” But his sons-in-law thought he was joking. But Lot was so afraid he couldn’t move. So the angels grabbed him by the hand, and they grabbed the hands of his wife and of his two daughters, and they led them out of the city. Then the Lord rained down burning sulfur on Sodom and Gomorrah from the Lord out of the heavens. 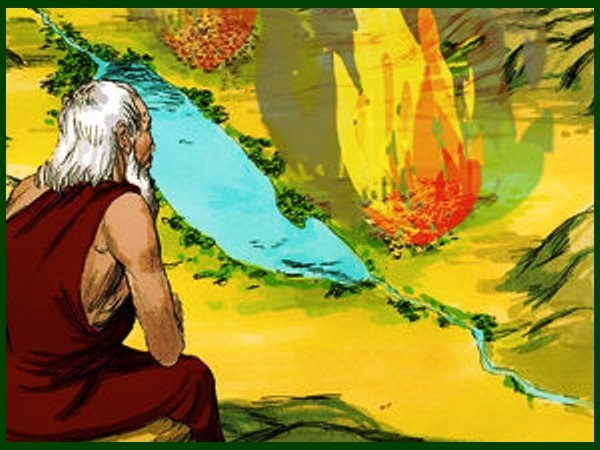 And He destroyed all those living in the cities and also the vegetation in the land. 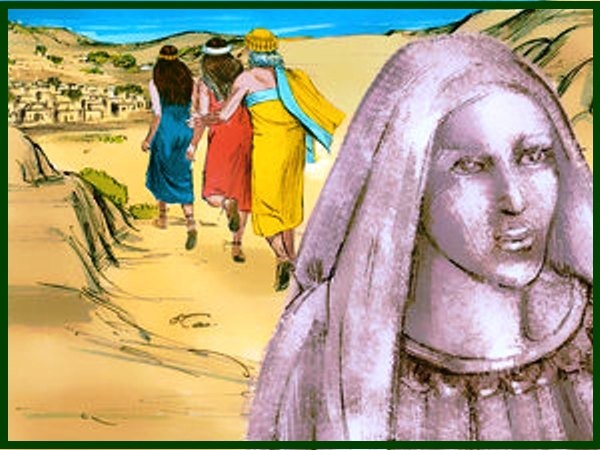 But Lot’s wife did not obey and looked back, even though the angels warned her not to, and she was turned into a pillar of salt. 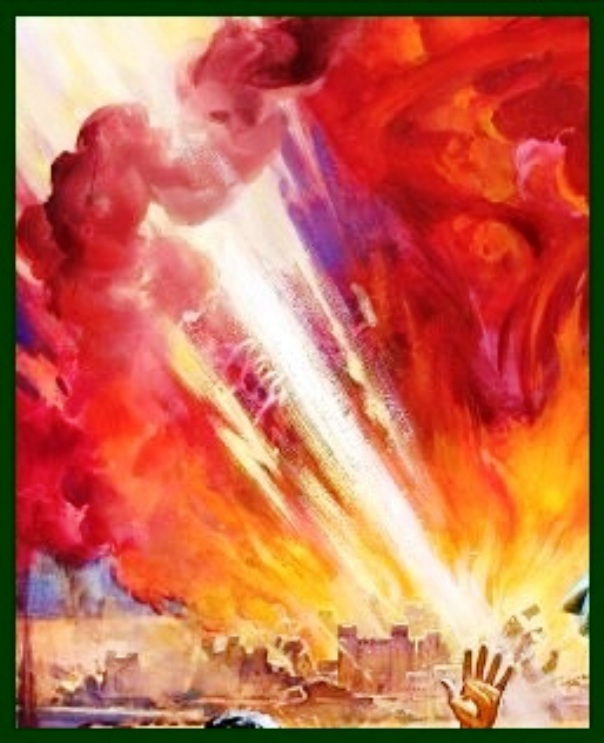 And so God wiped out the sin of the cities of Sodom and Gomorrah. 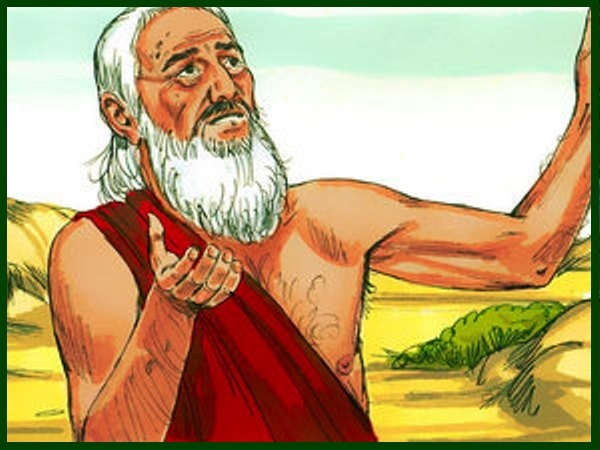 But God saved Lot and his two daughters. Sin is a terrible thing, and sooner or later, if we don’t behave, we must answer to God also. Goodbye, until next time; when we will learn more about Isaac as he is growing up.